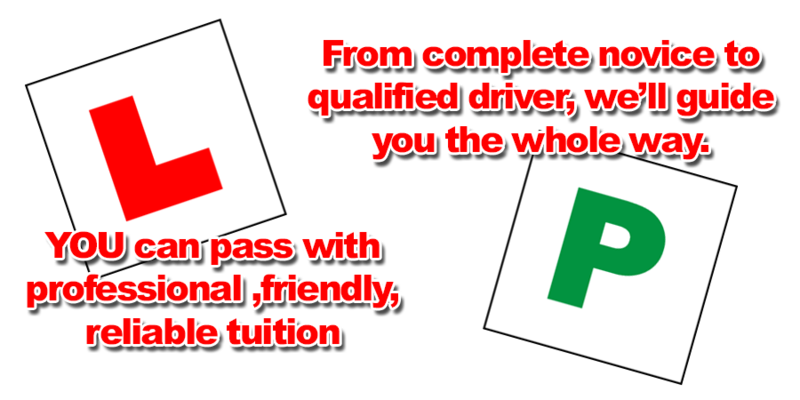 Hi and welcome to Portland driving school, an independent, family run driving school which was established in 1966, providing high quality driving tuition in South East London and Croydon. All of our instructors are DVSA approved and CRB checked. Lessons can easily be tailored to suit your needs depending on your experience and ability. Our non smoking instructors teach using a calm relaxed manner in order to put you at ease especially if your feeling nervous. Our aim is that you not only pass your test first time but also develop your driving skills to a high standard for your own personal safety. 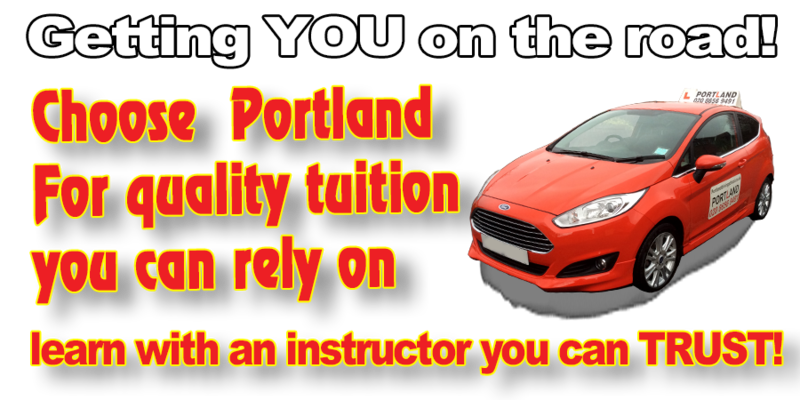 So whatever your driving ability or experience why not give Portland a call today.